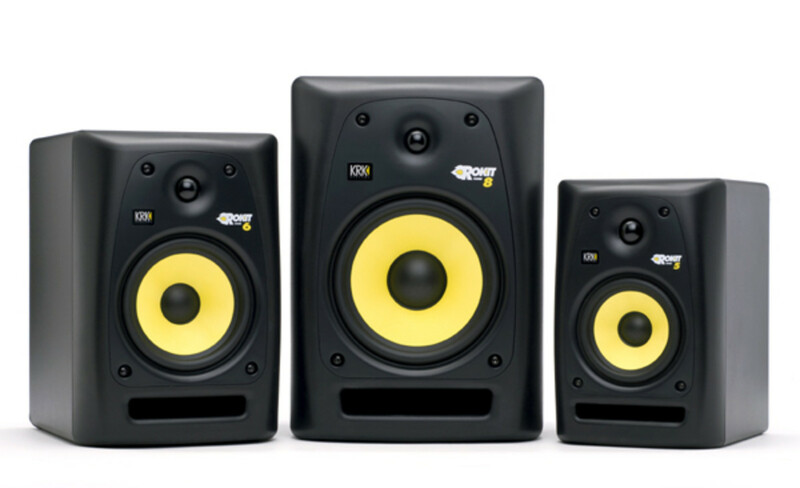 Everyone who's been in the DJ or production realm for any amount of time will immediately recognize the KRK brand of active studio monitors with their all black body construction and signature yellow cones in the woofers. Today we have a pair of KRK Rokit 5 G3 active Monitors and a 10S studio subwoofer in the lab for the full out review treatment. In the meantime check out our quick unboxing and first impressions video to see all that comes in the box. Everyone who&apos;s been in the DJ or production realm for any amount of time will immediately recognize the KRK brand of active studio monitors with their all black body construction and signature yellow cones in the woofers. Today we have a pair of KRK Rokit 5 G3 active Monitors and a 10S studio subwoofer in the lab for the full out review treatment. In the meantime check out our quick unboxing and first impressions video to see all that comes in the box. 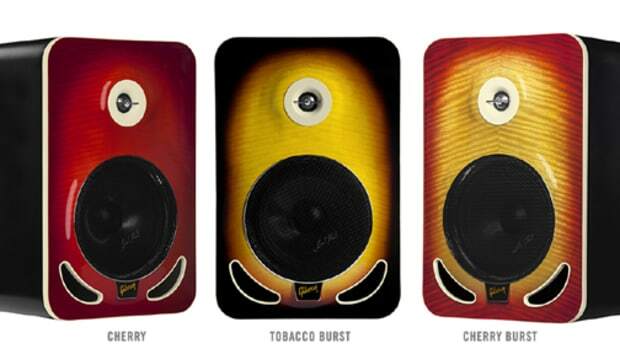 The KRK Rokit series are now on their third generation. They are very affordable and offer good sound quality that is suited for producing music or for jamming out in smaller spaces. The Rokit series come in 5-inch, 6-inch, and 8-inch configurations that all sport the same 1-inch dome tweeter for highs. 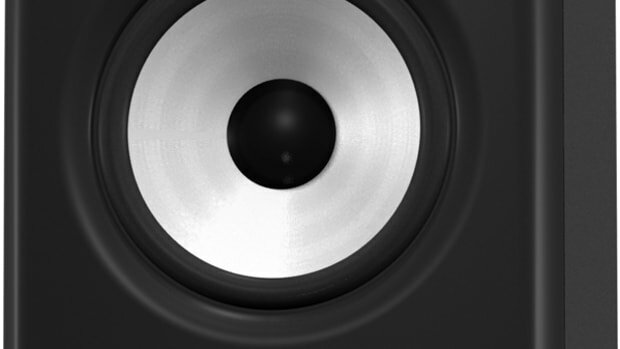 There is also a KRK 10S Subwoofer that has a 10-inch woofer for giving you that booming bass when needed. Stay tuned for our full video review, coming soon! Epsilon has been bringing out new DJ & Lighting equipment at an extremely fast pace and we're happy to report that they've decided to send some new gear our way to see if it can hold up to the tests in the DJbooth. 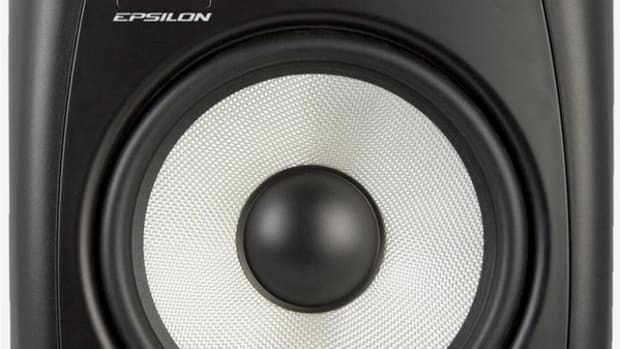 The latest product for review is the new Epsilon EPM 8.0 powered studio monitors. 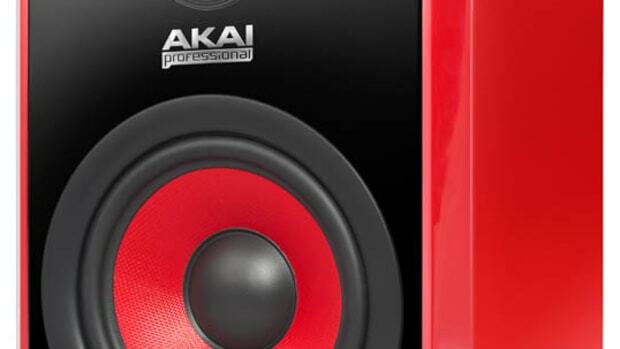 These affordable monitors have an internal amp, 8-inch woofers, three input types, and a rubbed MDF enclosure for good sound and durability. Our full review will be complete within the next two weeks, but check out our unboxing & first impressions video to see them fresh out of the package. Pioneer has recently announced the new S-DJ X monitor lineup that is affordable and squarely aimed at DJ's who want good performance speakers in a small form factor. The Pioneer S-DJ X range comes in either the five-inch (S-DJ50X), the six-inch (S-DJ60X), or the eight-inch (S-DJ80X) woofer configurations and have an auto on/off mode to save on power when not in use. 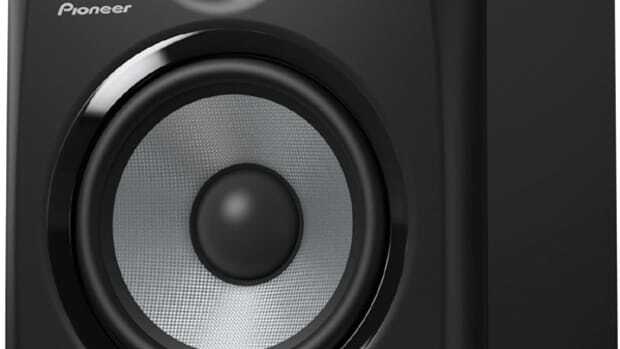 They are powered internally by an AB amplifier and Pioneer says that the technology in the woofer design and front port found on these speakers improve air flow with “Groove Technology”. We now have a pair of S-DJ80X monitor speakers in the DJbooth Lab for the full review treatment, but check the unboxing & first impressions video to see what comes in the package. Everyone knows KRK Systems for their nice studio monitoring systems and they've got something new for us at this year's NAMM. KRK is now part of the new Gibson Pro Audio division and is still a leading provider of professional monitors, subwoofers, headphones and control room solutions. 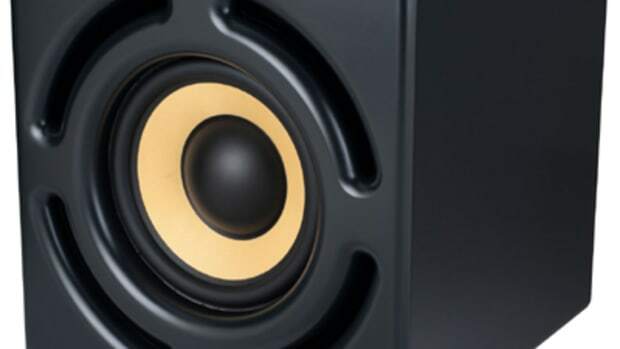 KRK announced that the new and innovative powered subwoofers, the KRK 12sHO and KRK 12s, are now shipping worldwide and are available for demonstration at the 2012 NAMM show (NAMM Meeting Room 5963).